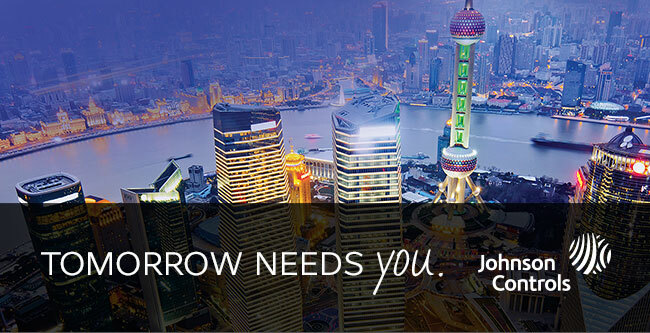 Johnson Controls is a global diversified technology and industrial leader serving customers in more than 150 countries. Our 150,000 employees create quality products, services and solutions to optimize energy and operational efficiencies of buildings; lead-acid automotive batteries and advanced batteries for hybrid and electric vehicles; and seating components and systems for automobiles. Our commitment to sustainability dates back to our roots in 1885, with the invention of the first electric room thermostat. Through our growth strategies and by increasing market share we are committed to delivering value to shareholders and making our customers successful. In 2015, Corporate Responsibility Magazine recognized Johnson Controls as the #14 company in its annual "100 Best Corporate Citizens" list. For additional information, please visit http://www.johnsoncontrols.com or follow us @johnsoncontrols on Twitter. Within the Sales Professional role, you will be responsible for reaching sales targets in a regional area/ in area of your responsibility. You will provide with the operational service to the 2nd Trade Level customers. You will develop the area in your responsibility and acquire actively new customers. You will collect, process and document strategically relevant market and customer information. You will prepare and roll out customers’ in-house fairs, exhibits and events. You will conduct technical customer trainings. You will plan and roll out the travelling with national 2nd Trade Level customers. You will report to the responsible superior. 2-3 years of working experience in Sales or Marketing. Degree in economics or completed professional education as industrial sales representative or related field of professional education. Polish language is a must. Experience in working in the automotive area.